Could bottled wine become passe? Wineries aren’t ready to move out of glass containers yet, but a future with fewer wine bottles seems more plausible than ever. Boxed wine, after all, is roaring back into style and now there’s a new trend — keg wine — which is making headway on both coasts and has now come to the Midwest. The Gotham Project, a collaborative effort between New York winemakers Charles Bieler and Bruce Schneider, is leading the keg wine trend nationally with keg filling stations in Napa, Long Island and Chicago. 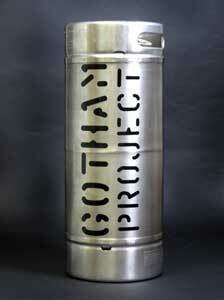 During 2012, Bieler says The Gotham Project will sell the equivalent of 10,000 cases of wine in kegs in the U.S. In the Midwest, at least two regional wineries, including Ohio’s largest, Firelands Winery of Sandusky, are already filling and distributing kegs themselves. While Gotham Project is not working with Midwest wineries yet, the New York company did inspire Ohio chef Magdiale Wolmark, a James Beard Foundation Award semifinalist, to serve keg wine at his Till Dynamic Fare Restaurant in Columbus. Till Dynamic currently has only Washington wines on tap, but soon they will begin serving kegged wine from Firelands Winery. “We have kegs of Firelands Riesling and Merlot ready to go to restaurants in Ohio,” says Claudio Salvador, Firelands’ owner and wine-maker. “We’ve been gearing up for a keg wine program for a while now,” he adds. Salvador at Firelands was introduced to the idea of keg wine by his distributor. The distributor became aware of the relationship between Farmhouse Restaurant in Chicago and Domaine Berrien Cellars of Michigan, who began Chicago’s first wine on tap program last year. “It was our distributor who asked us when we would be producing keg wine,” says Salvador. He was resistant to the idea initially, he says, but the more he researched keg wine, the more he realized the idea was sound. 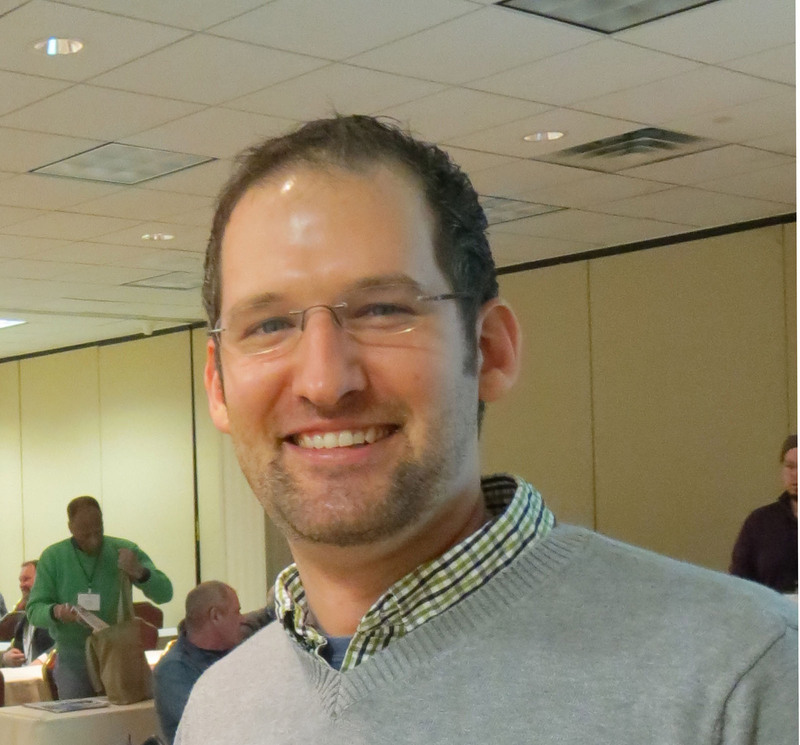 Bieler of the Gotham Project said that he would like to expand operations in the Midwest and work with Midwest wineries. 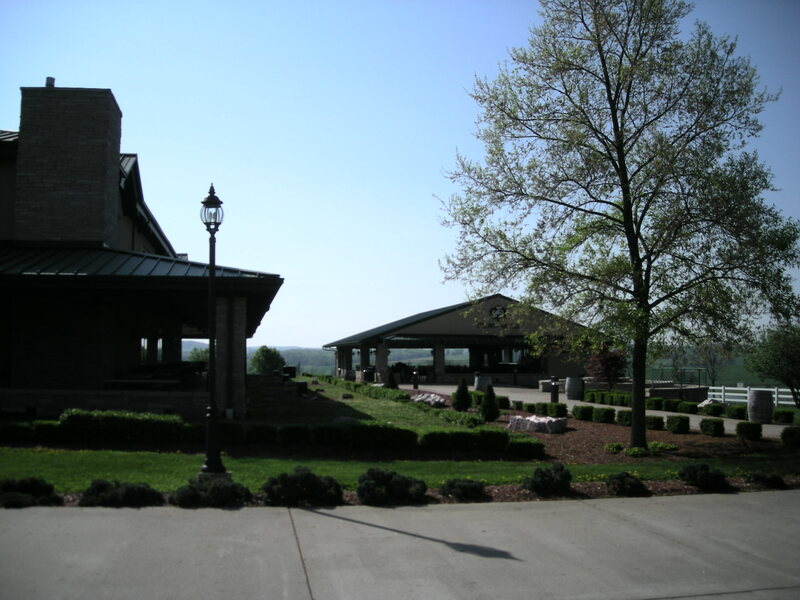 “At this time, we’re not working with an Ohio winery (or any Midwest winery), but we’d happily taste any wines that people are excited about for possible inclusion in our business,” says Bieler. “We are in the hunt for a Michigan winery to work with currently,” Bieler said. 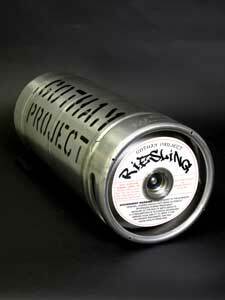 Gotham Project will begin distributing wine in kegs in Indiana during May and their next distribution market is likely to be in Minnesota, he added. The stainless steel kegs used by Bieler and Schneider have a 30-year life span which means less packaging cost and less business at the local landfill. On the winery side, eliminating the cost of bottles, corks, and foils translates to an immediate 20-25% savings. Restaurants also reap benefits from kegged wine. “On the restaurant side, if you don’t go through a whole bottle of wine, you lose money because wine oxidizes in open bottles, and the bottles are eventually thrown out,” says Bieler. Kegs fitted with the proper inert gas systems, however, prevent oxidation, so the wine stays fresh for months. Currently, the goal of the Gotham Project is to build an infrastructure that will support a keg wine program on a national scale. “We’re developing small clusters right now, and we’re building what we call filling stations,” Bieler explains. These regional stations where kegs will be refilled will be no more than 600 miles from where the wine is made. That will keep wine not only fresh but local, says Bieler. Of course, not all wines are meant to be kegged. “I wouldn’t keg a wine that’s meant to be cellared,” says Stokes. Aged wine needs time and the ability to oxidize properly. And with keg wine, “The romance of presenting a bottle at the table is gone,” says Stokes. Also lost with kegs is the winery’s opportunity to showcase its brand. Till Dynamic gives credit on its menu to the winery producing its wine-on-tap, “And if a customer asks where the wine is from, we tell them,” says Stokes. Next story Chateau Grand Traverse to Be Poured at Titantic Anniversary in Wash. D.C.